Showing 4 files from page txt Format (Unicode Text). Alhamdulillah, I am trying to keep this simple. 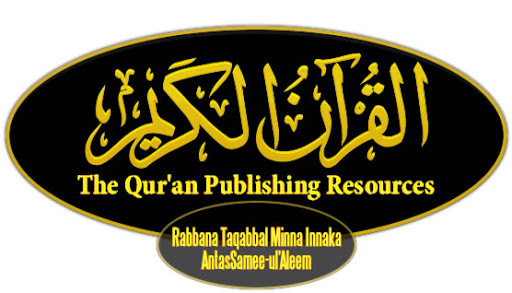 This website is intended to help publishers of Qur'an and Qur'an related material. Showing 5 files from page Translation Text. You may also visit the Quran Links Page of this website for a list of websites that have comprehensive data for publishing the Qur'an. If you come across any mistakes on this site (content, attachments etc) I request you to please inform me. I will inshaallah try to correct it promptly. * Some formats are not yet uploaded. As they are ready for use, InshaAllah, they'll be made available here.